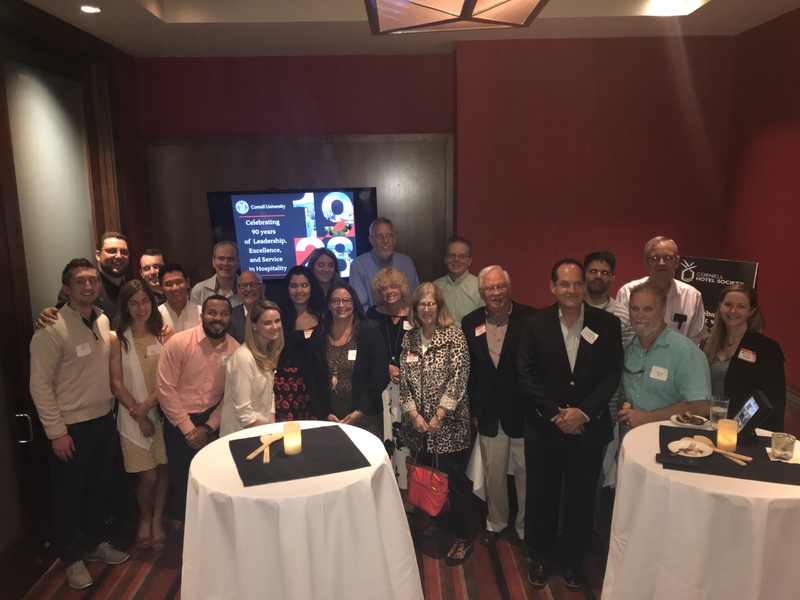 On May 9 the Central Florida Chapter celebrated CHS at 90. 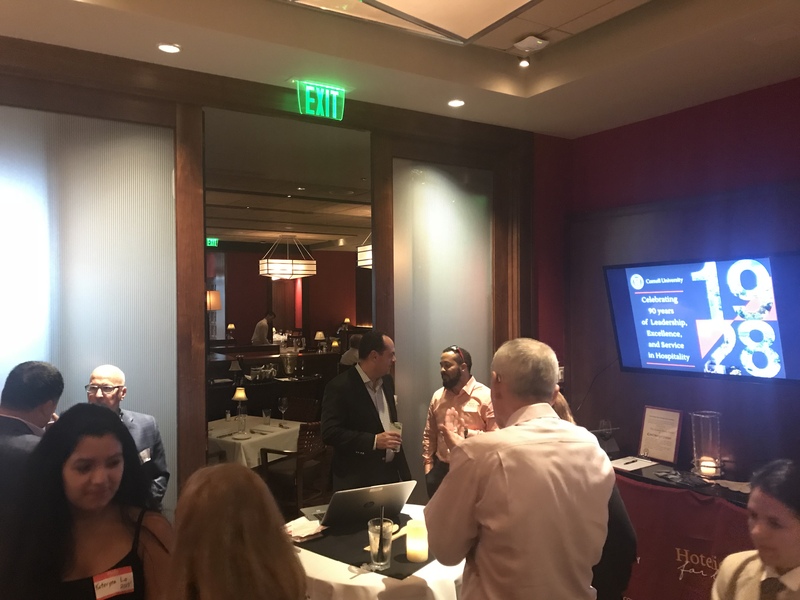 The event was held at the Capital Grille in Orlando, FL, where the CHS chapter had use of the Wine Room. 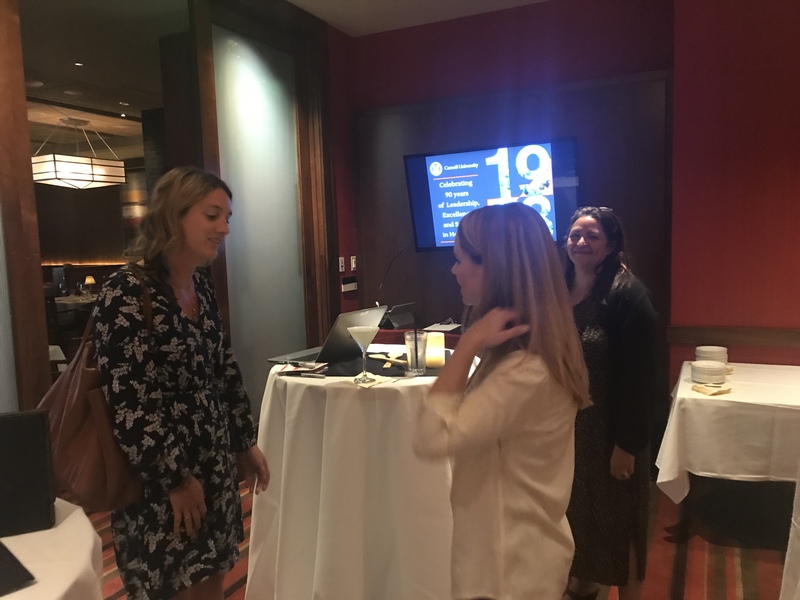 Guests were treated to complimentary hor d’oeuvres, which included Wagyu Beef crostini, crab cakes, and lamb chops. 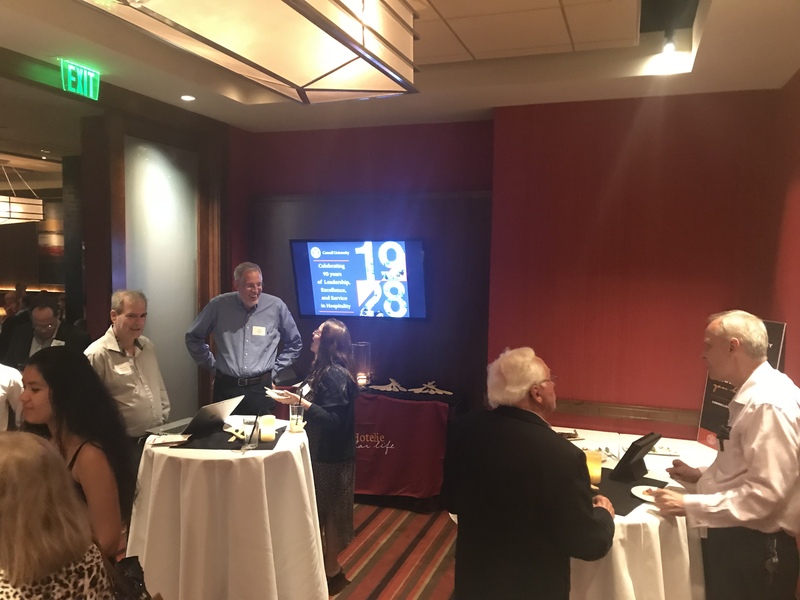 The event was a mix of both younger and older classes, and one of the best elements of the event was how well all of the classes mixed and interacted with one another. 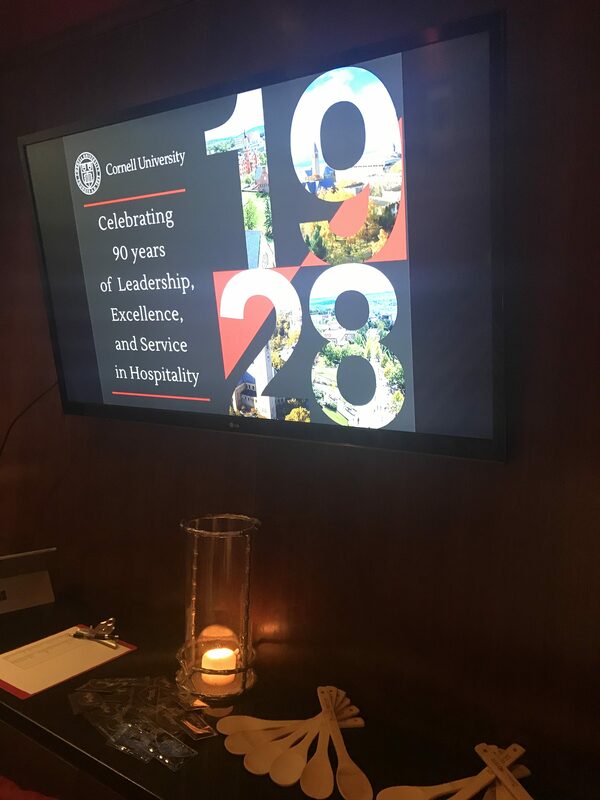 There was a true sense of excitement and energy within the group, and once all guests were in attendance, chapter President Mike McLaughlin ‘13 made a short speech and toast to CHS’s 90th anniversary. The chef treated us to warm chocolate chip cookies to close the night, which was a great way to end the evening. 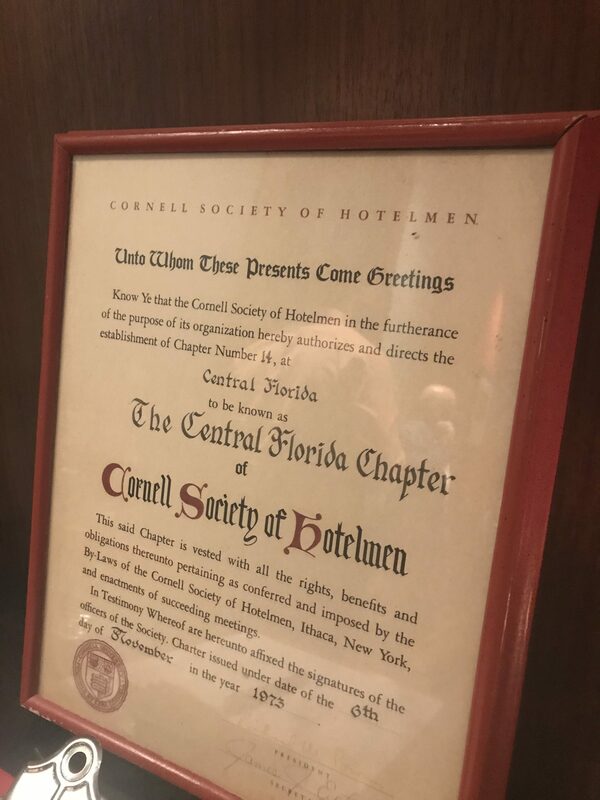 The Central Florida Cornell Hotel Society event hosted by the elegant “Rosen Plaza Hotel” located in Orlando Florida was held on April 27th, 2018.